The path to finding the perfect all-in-one, everyday carry wallet is a long one. A very long one. 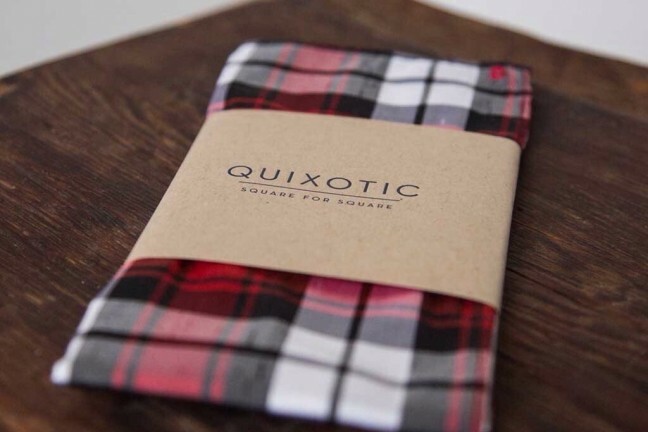 Slim Wallet Phase: Whereby your friend’s minuscule front-pocket wallet has you questioning your actual needs. Phone Wallet Phase: Whereby you realize there’s no sense in carrying both a phone and a wallet, so you attempt to combine the two. Give-up-and return-to-your-trusty, nearly-Costanza-styled-wallet Phase: Whereby you realize your original wallet was probably the best choice all along, especially since you always know where everything is. I admit to having gone through these phases at least three or four times. By now, you’d think I’d have learned my lesson. For the most part, I’ve realized I’ll never enjoy the Slim Wallet Phase or the Notebook Carry Phase. I keep a memo book on me at almost all times, but I don’t particularly enjoy sitting on my credit cards or a small pen in the car or on the bus. And I hate folding cash to fit inside a slim wallet (namely because Canadian polymer bank notes are harder to fold than American paper notes). Without fail though, I land on the Phone Wallet Phase with each and every iPhone purchase. I use some sort of phone wallet for a week or two and enjoy having only one thing to remember first thing in the morning, only to remember how much I enjoy the iPhone’s thin and light design. After a few weeks, I jump back into my Bellroy Note Sleeve. And then the cycle starts over. The Twelve South Journal on the left (in cognac) and the Twelve South BookBook on the right (in black). Both for the iPhone 7 Plus. My round-and-round cycle didn’t go unnoticed. Twelve South sent me their latest iPhone 7 Plus BookBook and their all-new Journal for purposes of review. 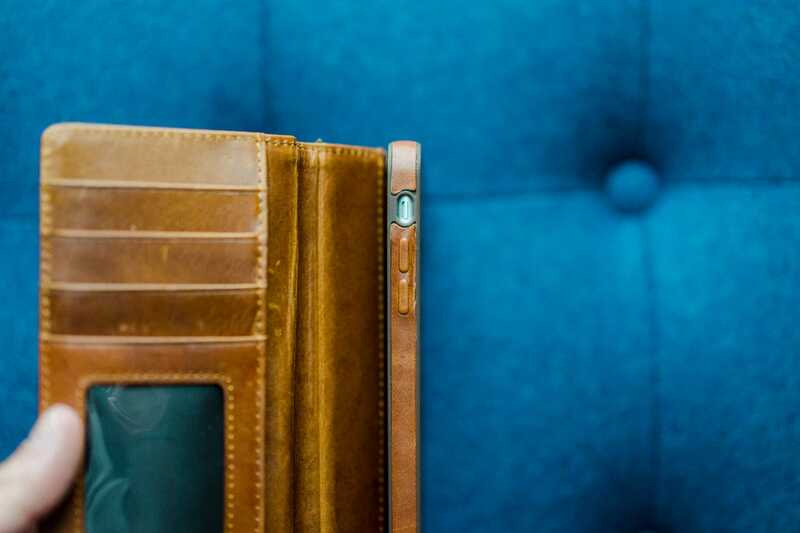 I’ve spent some time working with these phone wallets over the last month and have come away with one conclusion — the BookBook is the closest you will get to a perfectly executed phone wallet. Anything that deviates from the form factor or utility is a waste of time. This includes the all-new Journal. Editor’s Note: As mentioned, both of these products were sent to me for purposes of review. My thoughts are as genuine as can be. I suspect my frustration with the Journal will prove that. If you golf, you’ll know how you can swing once and hit the ball perfectly flush and within yards of your intended target, only to swing a second time and completely whiff. In golf, you win some and you lose some. Same goes for Twelve South’s iPhone wallets, apparently. 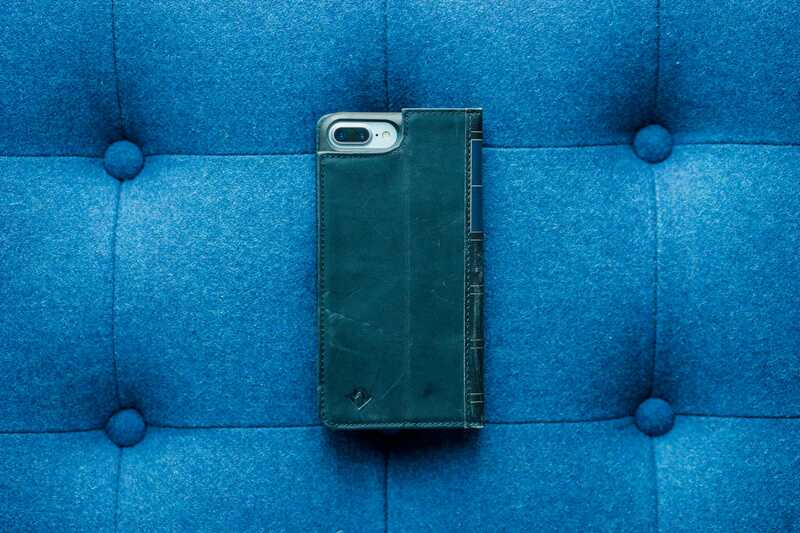 The Twelve South Journal is one of Twelve South’s newest iPhone cases, but is mostly an iteration of the BookBook. 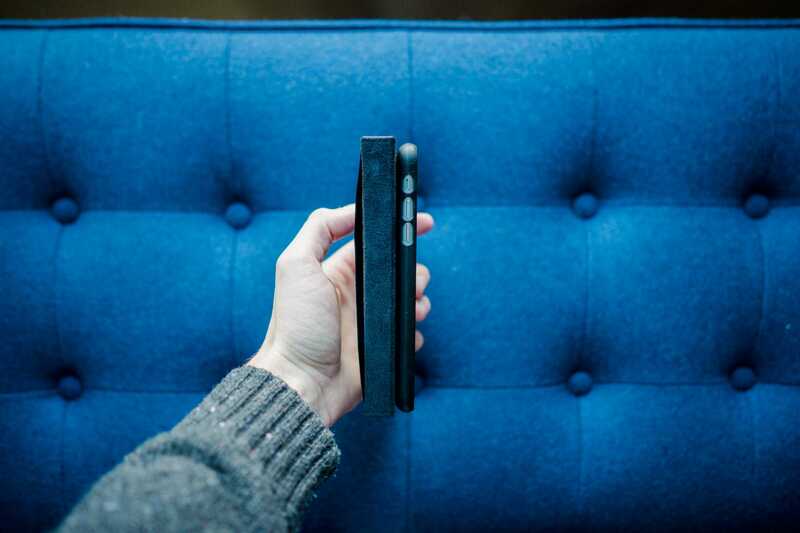 The Twelve South Journal is the company’s entrance into a higher-end iPhone wallet. In essence, the Journal is the BookBook without the book-styled spine and a few higher quality materials built-in. But a few of the Journal’s design choices have me ready to throw the wallet through the wall when a phone call comes in. 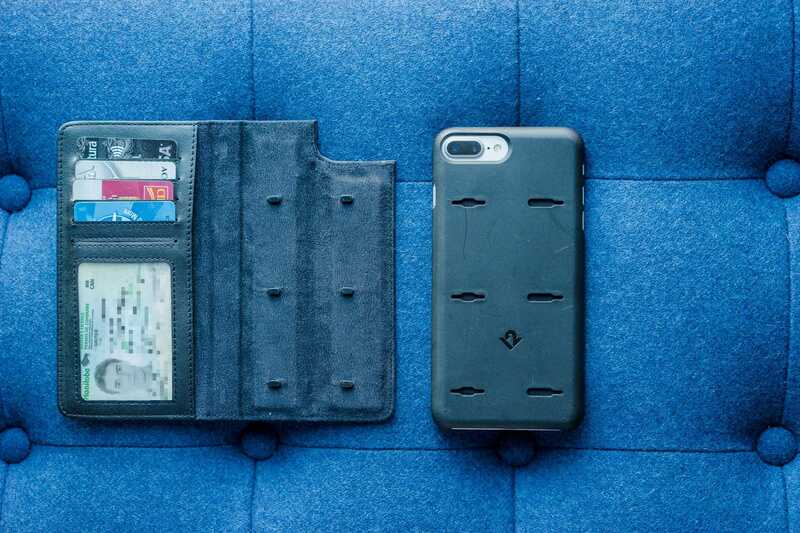 If you’re in the market for fashion only, the Twelve South Journal is the best phone wallet you can buy. Full stop. If you’re in the market to use your iPhone on occasion, then look somewhere else instead. The Journal is all beauty and no brains. And that’s beauty in almost every sensory function. The Journal is one classy looking case on the outside, but it doesn’t make a whole lot of sense when in use. Case in point: the photo above. It’s tremendously difficult to hold this thing in your hand when it’s folded over. Twelve South sent me the Cognac model, with luxurious brown leather from top to bottom. The leather ships extremely sturdy and requires some break in, but feels tremendously good to the touch. It also smells terrific — kind of like the smell of a new leather couch. I haven’t tasted the leather, but I’m sure it would be as good as leather can get. The Journal sheds the antique-book spine of the BookBook in favor of a rounded spine. 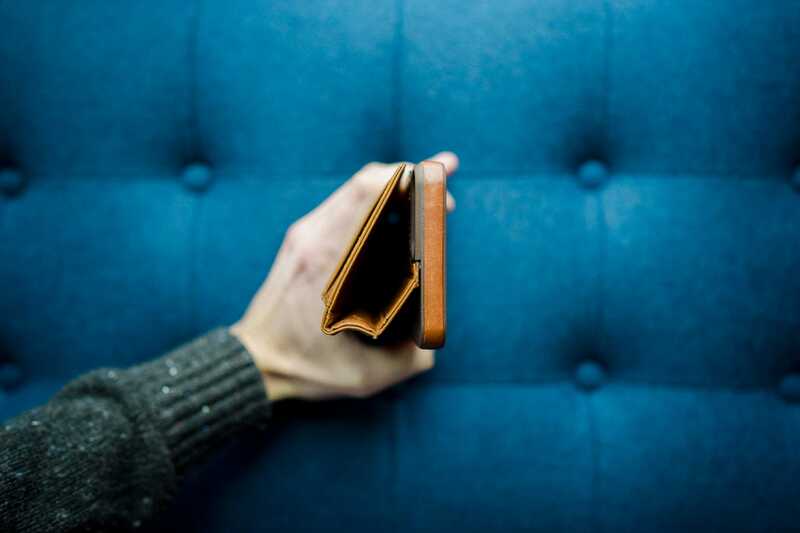 On the backside, there’s a long crease in the leather to help fold the wallet around for phone calls or for propping up the phone to watch a movie. 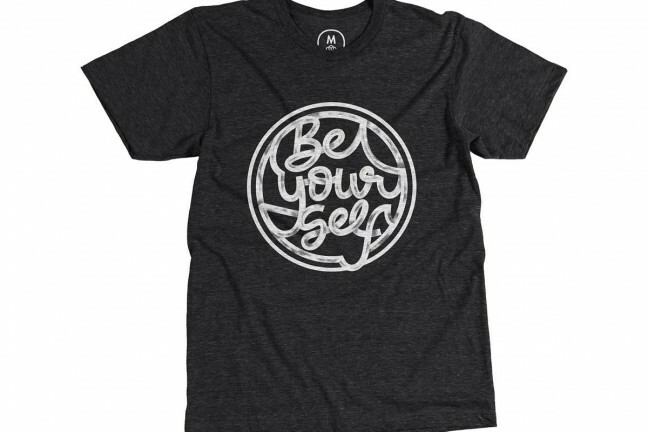 There’s also a small Twelve South logo in the corner and a cutout for the iPhone’s camera. Inside, you’ll find four card slots in the 6s Plus/7 Plus model, with a transparent card slot for your ID. Behind the card slots is a larger pocket for storing other necessary cards or folded cash. The iPhone’s shell is made of hard plastic. The shell is lined with a leather veneer to provide an all-leather aesthetic across the board, and the back of the hard shell has a micro-fiber lining to keep your iPhone as shiny as new. Unlike the BookBook, this hard plastic shell can’t be removed from the rest of the Journal. As mentioned, the Journal is all beauty and no brain. 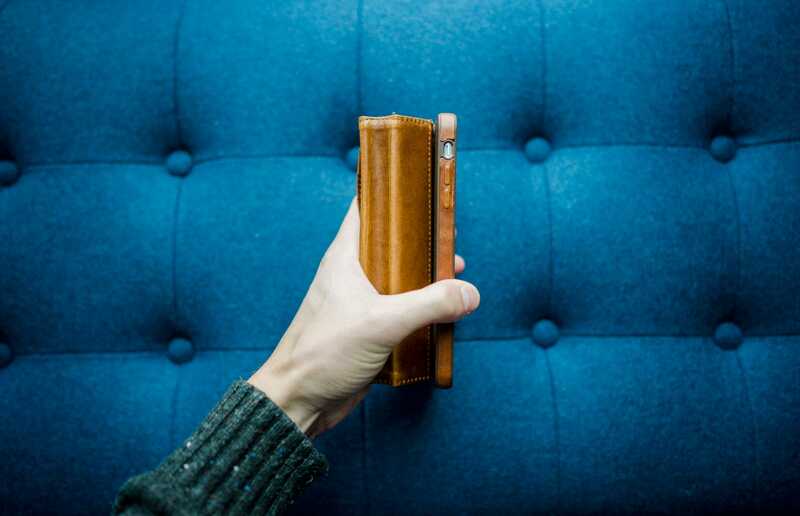 Upon first sight, the Journal will likely be the best iPhone wallet you’ve ever come across. 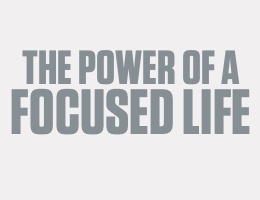 But when it comes time to use it, the experience falls apart. The leather is extremely stiff out of the box, making for a longer and very necessary break-in time. 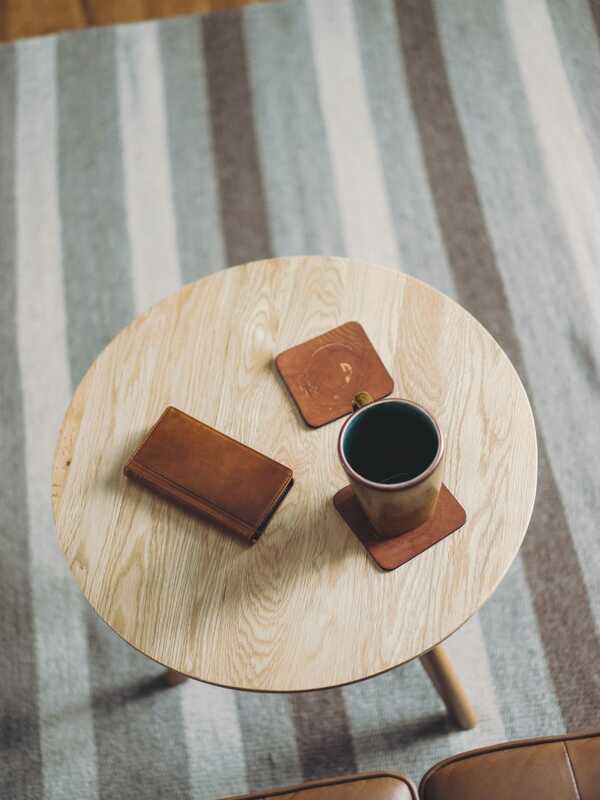 If a phone call comes in while the Journal is in your pocket, the last thing you need is the ultra-stiff leather to be working against your fumbling hands. As you can see, the Journal’s rounded spine doesn’t fold over under any circumstance, making a firm grip of the case nearly impossible. In order to actually take a phone call with a phone wallet, you have to be able to bend the spine in on itself. Otherwise, the front cover of the wallet will just slap you in the face as you’re talking. However, the Journal’s rounded — and ultra-stiff — spine is extremely difficult to fold around. I’m fairly certain there is a piece of rounded hard plastic inside the spine, making the spine impossible to flatten out and fold around. What does break in easily is the folded crease on the backside of the Journal. As a result, when you try to fold the spine around, the hard shell flips away from your finger tips and the phone starts to flail around. You have to have a huge hand to get a full grip of a semi-folded Twelve South Journal. The hard plastic iPhone shell snaps on easily enough, but is absurdly difficult to remove. I thought I was bending the iPhone when trying to remove it. And you’ll want to remove the iPhone, because it’s no fun having to haul this big wad of leather around when in the comforts of your home. The shell’s micro-fiber lining is soft to the touch, but the stamped in Twelve South branding isn’t level or parallel to the top of the case. The quality of the leather in the Journal is incredible, but my particular unit has some shoddy veneer and glue work. The leather veneer around the iPhone’s shell isn’t cut properly and the back leather’s glue looks like it might pull right off. The hard shell’s leather veneer gives the Journal a consistent aesthetic, but the veneer has been glued on and the veneer hasn’t been cut properly around the mute switch hole. The leather veneer buttons are horribly mushy. It is almost impossible to feel whether you hit the button or not. Glue has been used all over to adhere the leather to the hard plastic shell. Whether there is stitching around that glue is irrelevant — when I try to bend the leather around and I see glue swabs slowly pulling apart, I feel like I’m going to tear the leather right off the hard shell. I’ve reviewed and used many Twelve South products in my life. From the BookBook for iPhone 6 Plus, to the ParcSlope, to the BookArc, I’ve always been stunned with Twelve South’s attention to detail and craftsmanship. Unfortunately, the Journal is anything but. It looks tremendous, but everything about my particular Journal has disappointed me. From the build quality through to the usability and design choices, the Journal is a misstep from Twelve South. 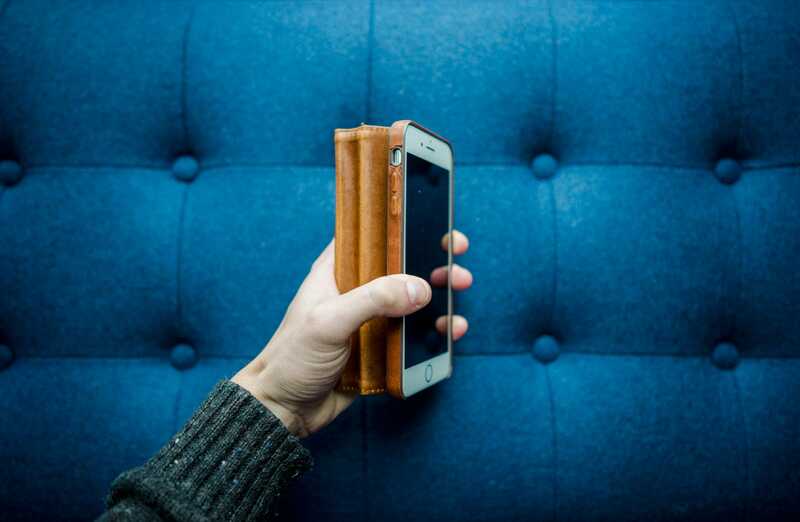 If you want a phone wallet, get the BookBook. It’s way, way, way better. In every area where the Journal missteps, Twelve South’s BookBook picks up the slack. In all areas where the Journal comes up short, the Twelve South BookBook picks up the slack. 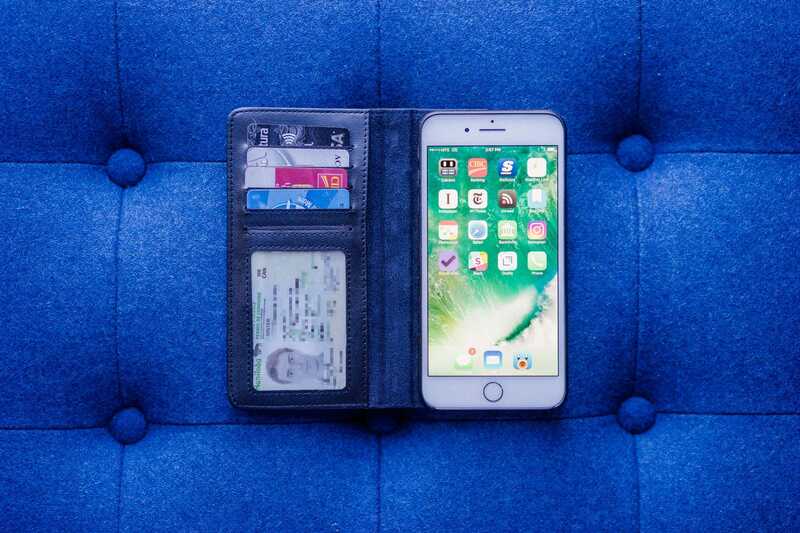 This is the closest you will get to finding a perfect iPhone wallet. Every detail and design choice in the BookBook is a step ahead of the Journal and makes the BookBook the undisputed choice for anyone looking to combine their iPhone and their wallet into one package. This year’s BookBook is nearly identical to last year’s, save for a few cosmetic differences. Twelve South sent me the black model to compare directly to the cognac Journal, but you can also grab a brown model if you prefer. I love how sleek the black BookBook looks and feels in hand. This year’s design is nearly identical to last year’s design, save for a differently colored spine and a few color changes on the inside. If you’ve used last year’s BookBook, you’ll know exactly what you’re getting. The leather front cover isn’t as shiny or as stiff as the Journal, but it also picks up a few less bumps and bruises along the way. The BookBook’s spine is that now-classic antique-book spine, which can be viewed as extremely unique or admittedly gimmicky. The uniqueness has grown on me over the years, but my wife still thinks it looks funny. The spine’s design is one of the cosmetic differences this year. “BookBook” and all other text is printed in a more modern and larger font, and “Vol. 7” appears to signify the BookBook’s model. 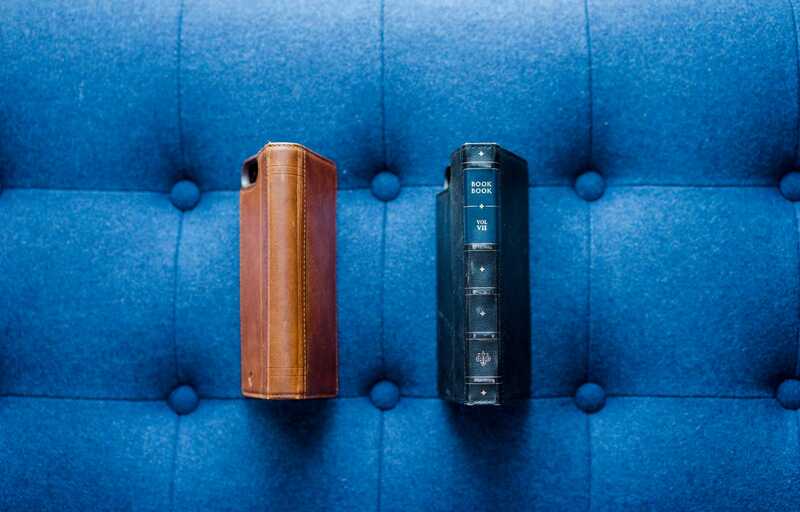 As Twelve South points out on their website, as you archive your iPhone cases over the years, your bookshelf is sure to look unique with all the miniature BookBook cases lined up side by side. The back cover is identically designed to the Journal, with a crease in the leather for folding purposes and a cutout for the iPhone’s camera. The BookBook comes with five card slots instead of the four slots in the Journal. Inside, the BookBook now has a black micro-fiber lining and a black leather lining for the card slots. The BookBook for iPhone 6/6s Plus had a camel-colored micro-fiber lining, which I think I prefer. The BookBook has five card slots (to the Journal’s four slots), with one transparent slot for your ID. 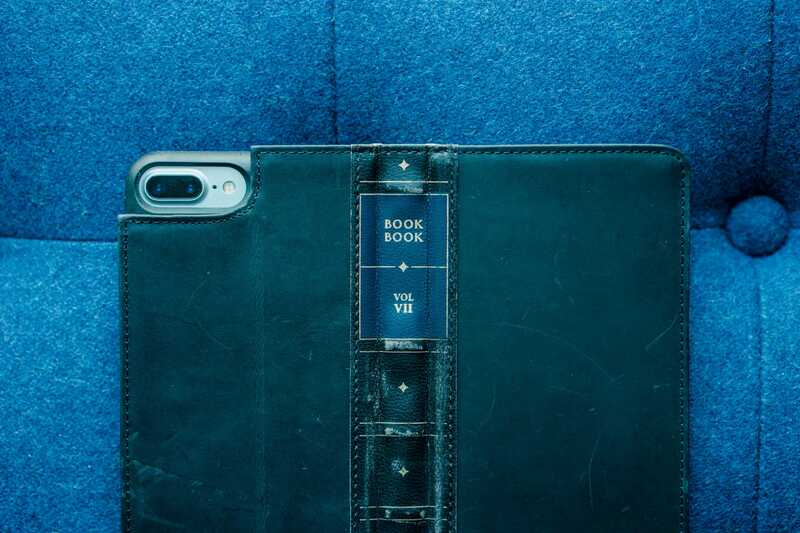 The latest BookBook’s iPhone case has designated hole cutouts for volume up/down, mute, and sleep/wake buttons. Last year’s BookBook had larger cutouts. This is where the BookBook gets everything right. Removing the hard plastic case allows you to shed the leather shell when you’re at home or at the office, and allows you to have all your belongings in one package when on the go. 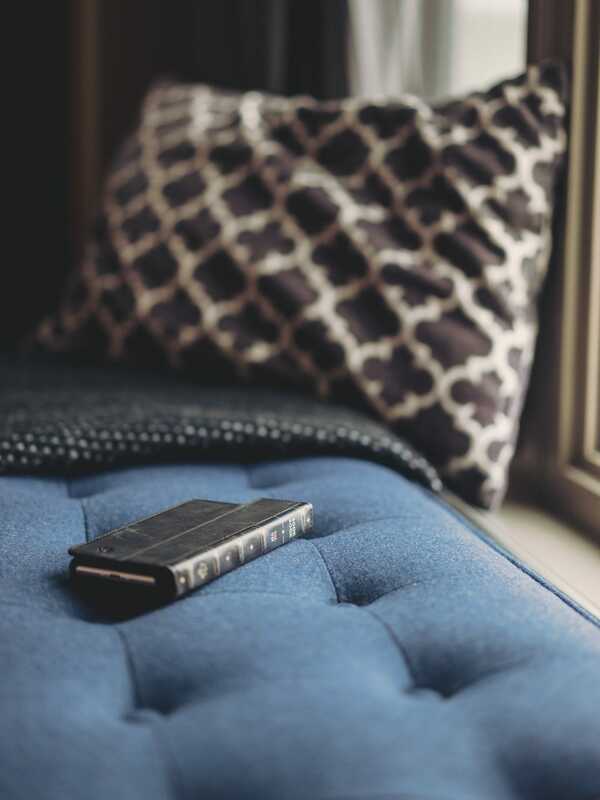 The hard plastic iPhone case can be removed from the BookBook’s outer leather shell, allowing you to put the wallet portion of the package on the console table when you get home. It’s a perfect hybrid option between a phone wallet and a normal black iPhone case. Thanks to the slight redesign of the hard case, I don’t feel you’re making as much of a style compromise by using the BookBook’s iPhone case on its own. Last year’s case was more of an eye-sore. It should be noted that although this is designed for the iPhone 7 Plus, there’s no part about the latest BookBook that doesn’t work with the iPhone 6 Plus or 6s Plus. The 6 Plus/6s Plus BookBook’s camera cutout was too small for the iPhone 7 Plus, so the old BookBook is incompatible. Going the other direction, you’ll just find more space around the cameras on older iPhone models. Everything is still compatible. The antique-book spine is square, making it much (much!) easier to fold around on itself for taking a phone call. In fact, it almost feels like the BookBook has been pre-folded. 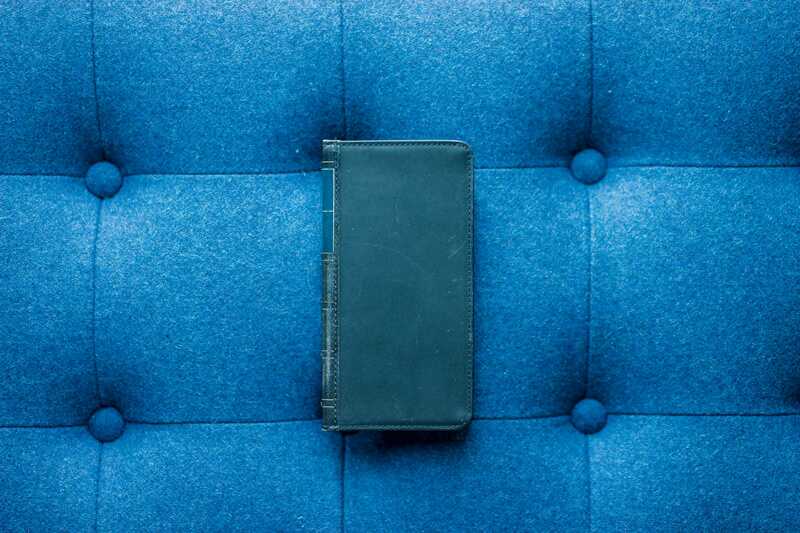 Thanks to the BookBook’s squared-off spine, the leather shell folds over with ease. Unlike the Journal, this actually allows you to take a phone call or send on a text with the leather shell attached. The BookBook’s leather is much easier to break-in. This will be in part due to the design and shape of the spine and the fact the leather isn’t as high quality as the Journal’s leather. I found it more difficult to initially remove the BookBook’s plastic case in last year’s BookBook. This time around, removing the plastic case is quicker and easier. In a sense, it feels like this year’s BookBook is “more oiled”, even though oil and lubrication are clearly not used. I love the redesigned spine. After a few more iPhone generations, all your expired BookBooks are sure to look unique on your bookshelf. I greatly prefer the blue spine over last year’s red spine. The only aspect of the BookBook which will turn people off is the wallet’s antique-book aesthetic. Either you love it or you hate it. I think if the BookBook were to shed the antique-book style in favor of the Journal’s wallet look (but still maintain the square spine), it would be a grand slam phone wallet for all users. As it currently stands, the polarization of that book aesthetic is sure to rub people different ways. When Twelve South contacted me to see if I’d be interested in doing a comparative review of the Journal and the BookBook, I thought for sure I’d come away with the Journal as the clear winner. Not only is the Journal more money, it’s also marketed as a higher-end luxury product. 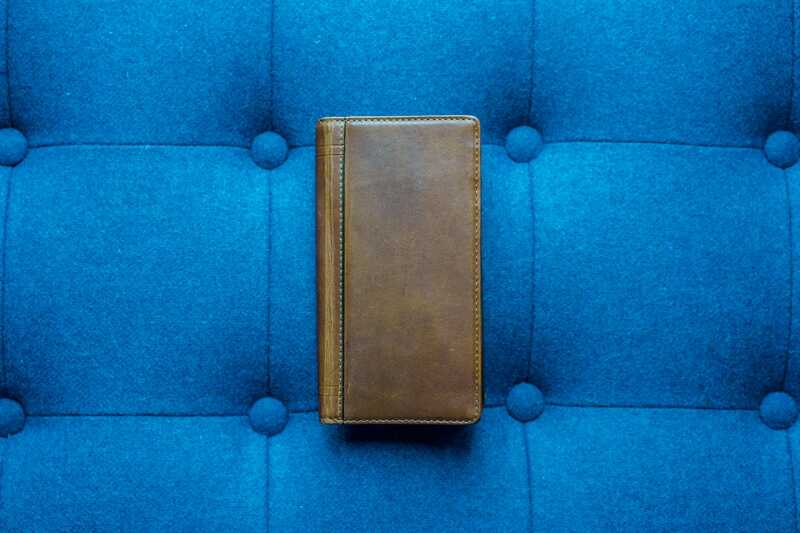 The Twelve South Journal is a unique case that is all style and no substance. It’s as beautiful as an iPhone case can get, but it’s style is outmatched by how difficult it is to use the case. Man was I wrong. If anything, this little comparative review helped solidify the BookBook’s reign as the best iPhone wallet I’ve used. From a usability perspective, the BookBook blows the Journal — and every competitor, for that matter — out of the water. 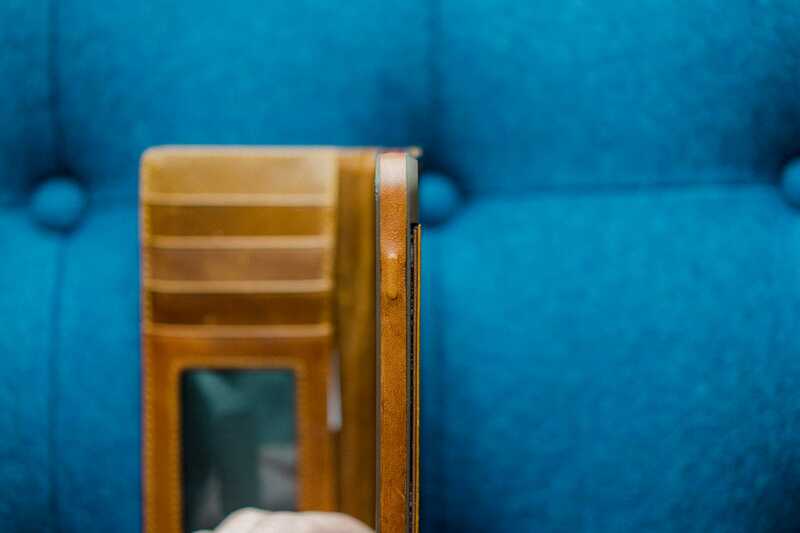 The spine folds quickly and easily around for phone calls or texting on the go, and the ability to remove the interior plastic case when you’re home in the evening means you don’t have to lug the extra leather around when you don’t have to. You even get an extra card slot in the BookBook. As far as looks go, the Journal is truly stunning. 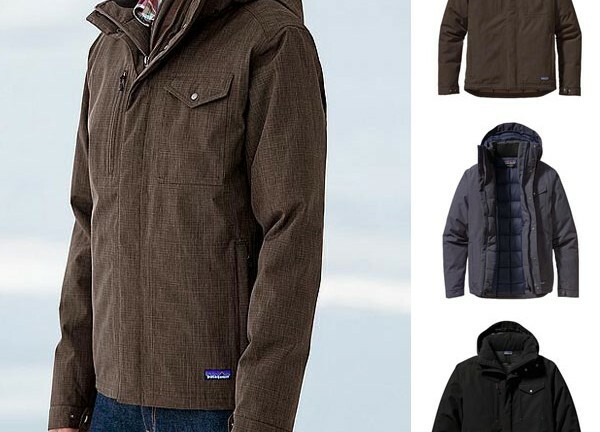 It feels tremendous in the hand and the leather is truly top-notch. The BookBook, on the other hand, continues right where last year’s BookBook left off. If you like the antique-book style, the BookBook for iPhone 7 Plus is one of the best phone wallets you will find. But overall, the Journal is the phone wallet I want to carry around, while the BookBook is the phone wallet I need to carry around. Plus, the BookBook is cheaper.